Good morning! So if you've seen my most recent Unblogged Files, you'll see that my breakfast game is super-strong right now! Woo! My usuals are avocado on toast (surprise! 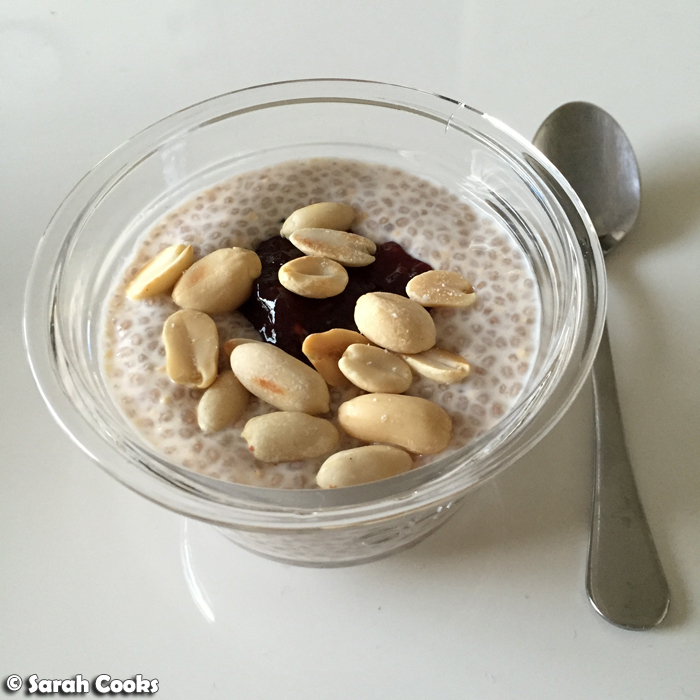 ), overnight oats or açaí bowls, but I've gotten back into chia seed puddings in a big way. I love their sweet gloopiness, and their nutritional content is a huge bonus! 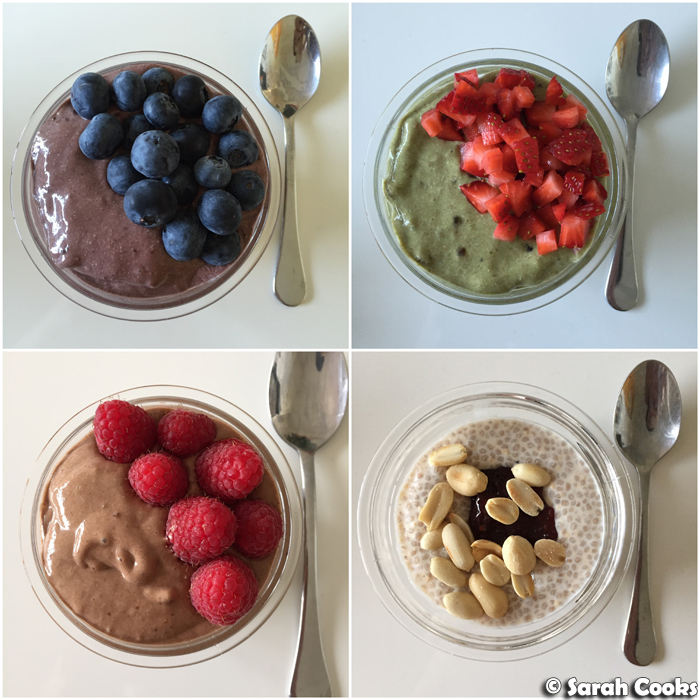 You may remember my basic chia pudding recipe from January last year, and for today I'd like to share four different chia seed pudding recipes with you - enjoy! Each of the recipes below serve one. Clearly I was feeling a bit nervous about abandoning my usual açaí bowls for another superfood breakfast. 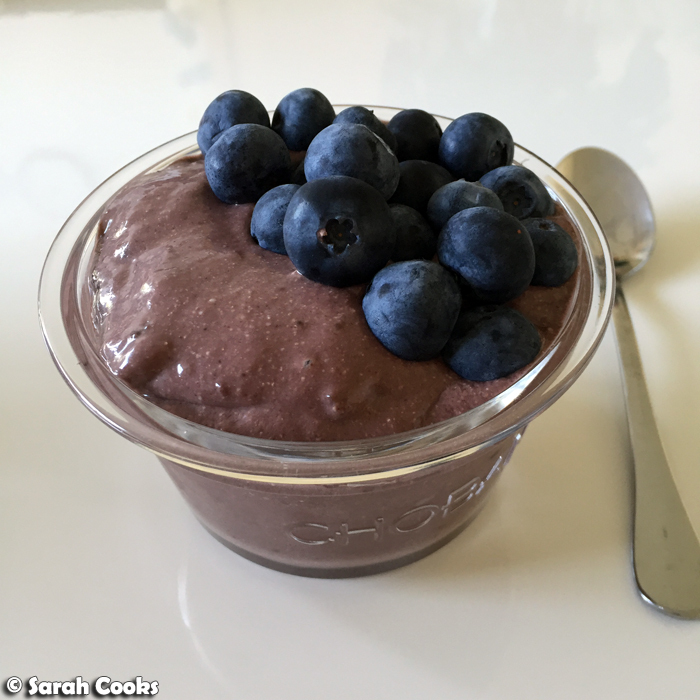 I'm happy to say that this delicious chia-açaí hybrid was the result. Place the chia seeds and milk in a bowl and stir to combine. Cover with cling film and refrigerate overnight. When you are ready to eat, place the chia seed mixture into a blender. Add the dates and frozen açaí purée, and whizz to combine. Place in a serving bowl and top with blueberries to serve. I got some matcha sent to me from Lite Leaf, and thought it would be a nice way to flavour up my chia seed pudding. The strawberries were added because I had them in the fridge, strawberries go well with matcha, and the whole thing just looks so darn festive. Place the chia seeds and milk in a bowl and stir to combine. Cover with cling film and refrigerate overnight. When you are ready to eat, place the chia seed mixture into a blender. Add the frozen banana, dates and matcha and whizz to combine. Place in a serving bowl and top with chopped strawberries. I found this recipe online (on one of those "10 Best Healthy Breakfast" listicles). I'm not sure how healthy this version is, with its generous addition of peanut butter, raspberry jam and salted peanuts, but I must say, I don't really care. It's peanut butter jelly time! Whisk together the milk and peanut butter. Add the chia seeds and mix thoroughly. Cover with clingfilm and refrigerate overnight. When you are ready to eat, place the chia mixture in a serving bowl, top with the jam and salted peanuts. 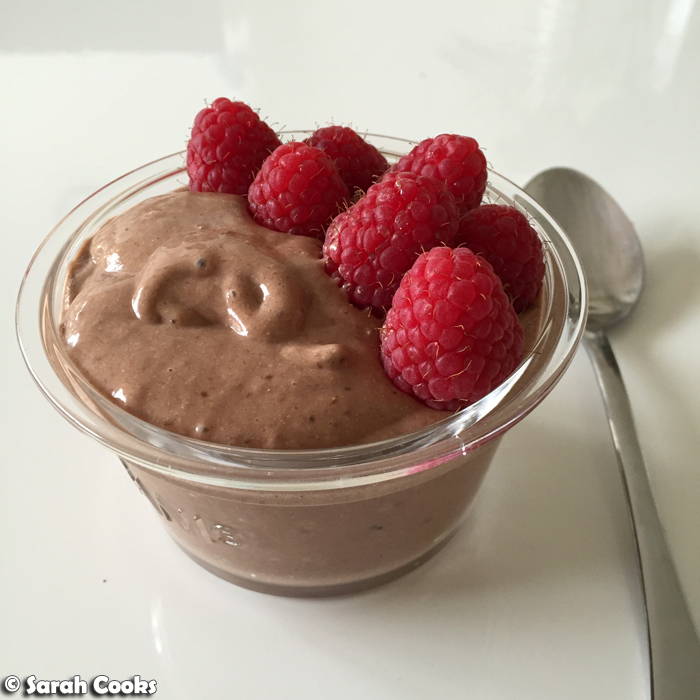 Chocolate and raspberries are a wonderful combination, and I'll be whipping this recipe out again next time the raspberries are cheap and fabulous at the market! Place the chia seeds and milk in a bowl and stir to combine. Cover with cling film and refrigerate overnight. When you are ready to eat, place the chia seed mixture into a blender. Add the frozen banana, dates and cocoa and whizz to combine. Place in a serving bowl and top with raspberries to serve. Definitely bookmarking these recipes. 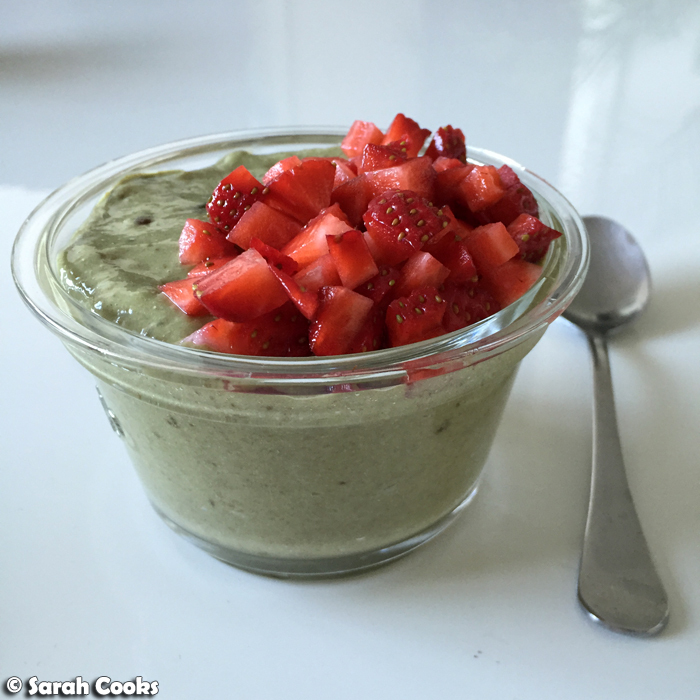 You make chia seeds look so good!